Your children deserve to see the best version of yourself to set them for success in life. You are a smart, loving mom but feel overwhelmed and exhausted by parenting. You feel like you are barely getting by and your kiddos aren’t getting your best. You’ve totally checked out on their education. You know it’s important but have no idea how to help them succeed at school, much less life. You feel overwhelmed by the amount of information, ideas, and tips on how to educate children. Would you like to find something that cuts across all that noise and that guarantees you getting the results you really want both for yourself and your kids? You feel you need to develop that positive mindset to help you bring more balance, peace, and freedom to your life. You feel like there is more for you out there in life but somehow don’t know how to get it. You feel like you are struggling to juggle family and personal ambition. What if there is a way that will help you achieve both? I believe this is not only possible but crucial to your kids. They deserve to have a mom who’s living her best life and developing her gifts. Let me help you discover what’s holding you back.  Let me help you deep dive into what is preventing you from living your ideal parenthood and the personal self-fulfillment you so much aspire for. We’ll work closely together to actually close all those gaps between what you know and what you do, what you dream of and what you achieve, and what you plan and what you actually achieve in real life. Schedule a call to discuss these and so much more for you and your kids. Dr. Dhieb has spoken at educational conferences throughout the Middle East and internationally. She has presentations available on ESL instructional strategies, teaching reading, and metacognition. Let's talk about scheduling her to speak at your event.